Dan and Rohail have been delicately crafting a unique sound which has been inspired by combining their diverse interests in music throughout the years. 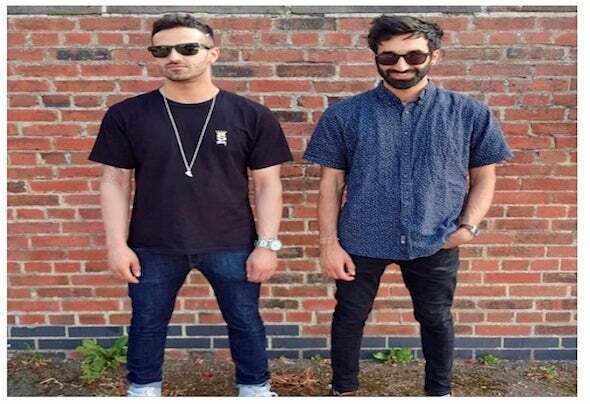 Their first EP was released by Adaptation Music earlier in 2018 and they have just debuted on Beatport with a release on Carlo Gambino's Midnight Social Recordings. This marks the beginning of a special journey for the brothers with much more in store.